Do you spend too much time sifting through paper invoices or dealing with lost emails? Imagine a world where your accounts payable is completely automated! Solving problems. That’s what business is all about. Helping people understand how you’ll solve their problems is what an explainer video is about. Speaking of explainer videos, if you’re going to be creating one of those, one problem you’ll need to solve is finding the right voice to tell your story. That’s where I come in. Let me give your words life! 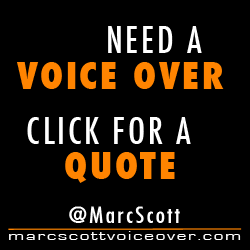 Need a professional voice actor to deliver your brand message? That’s what I do!